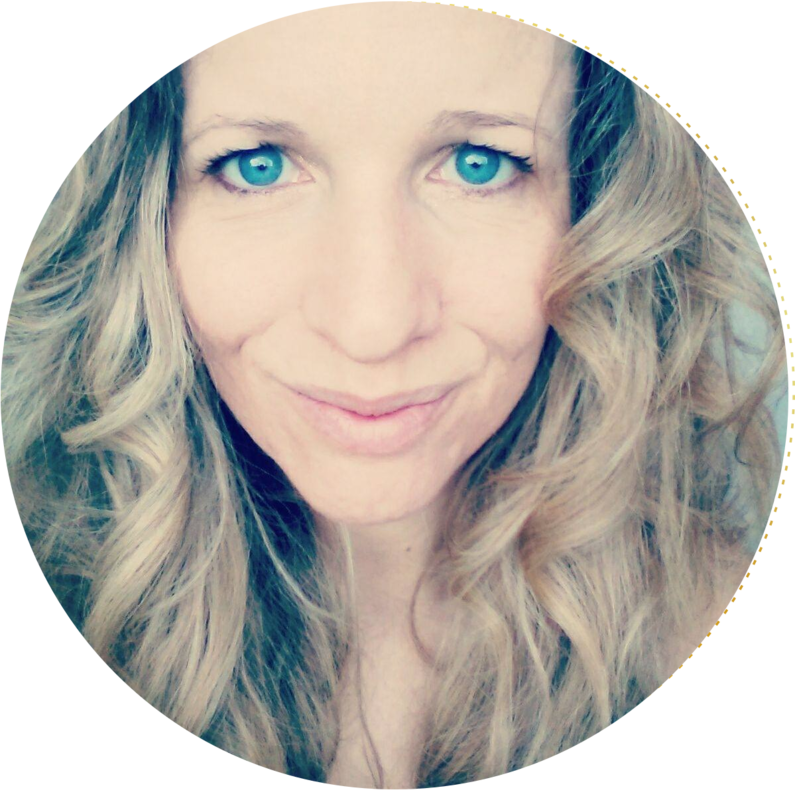 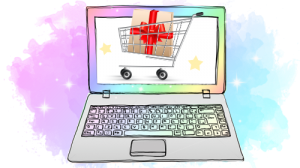 Some resources & guides to help support the smooth running and growth of your business. 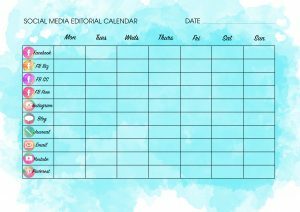 Printable JPG to help manage your social media schedule. 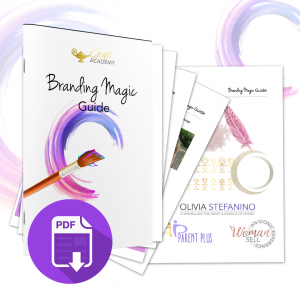 Your complete downloadable Branding Magic Guide. 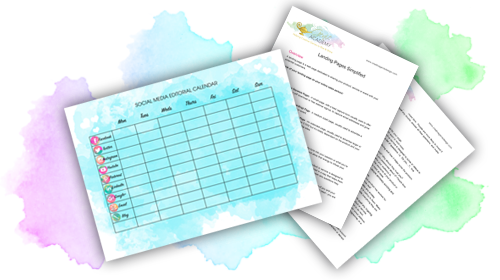 From opt-ins to long form, everything you need to know!